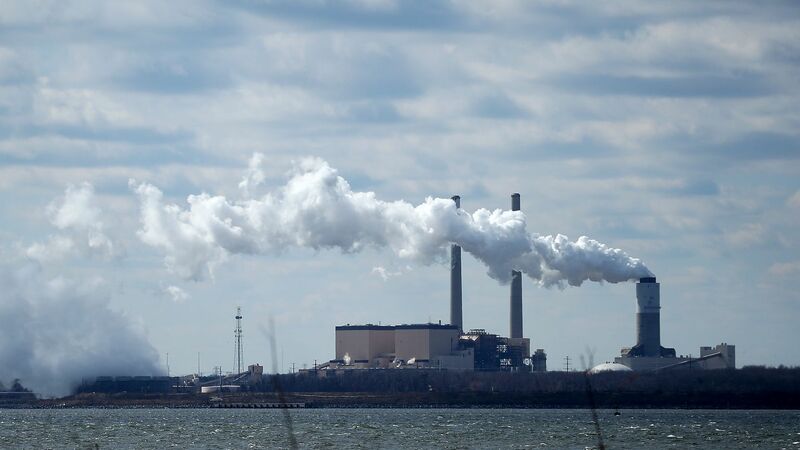 On Friday, President Trump reportedly directed the Department of Energy to order U.S. electricity markets to buy electricity from coal and nuclear generators at higher-than-market prices. Why it matters: Trump's order would forever alter the established model of U.S. electric power markets, since investments based on market-clearing prices are predicated on the promise that governments will not intervene to reward particular constituents (e.g., coal-mine owners). Trump's latest directive is part of a larger effort to upend the free-market system the U.S. has developed for electric power over the past 20 years: In January, the Federal Energy Regulatory Commission (FERC) unanimously rejected an administration request to require consumers to effectively subsidize coal and nuclear plants, which would have cost consumers at least $5 billion a year by pushing markets to accept higher electricity bids from coal and nuclear generators over lower ones from natural gas plants. Last week's tactic is based on Section 202(c) of the Federal Power Act, which holds that under certain emergency circumstances (such as wartime or other extreme fluctuations in electric energy demand or supply), the Energy Secretary may order temporary facility connections and adjustments to the generation, delivery, interchange or transmission of electricity appropriate to the crisis and public interest. Yes, but: A 202(c) order may not be legal, given the North American Electric Reliability Corporation's latest assessment, which maintains that the grid is likely to avoid blackout-causing shortages this summer, with minor concern only in Texas. The bottom line: While the government has long provided subsidies to different energy sectors, dictating which bids buyers must accept would mark a radical departure from its traditional involvement in electricity markets. Jay Apt is a professor at Carnegie Mellon's Tepper School of Business and department of engineering and public policy.